My gold iPhone 6 mockup on grass background. 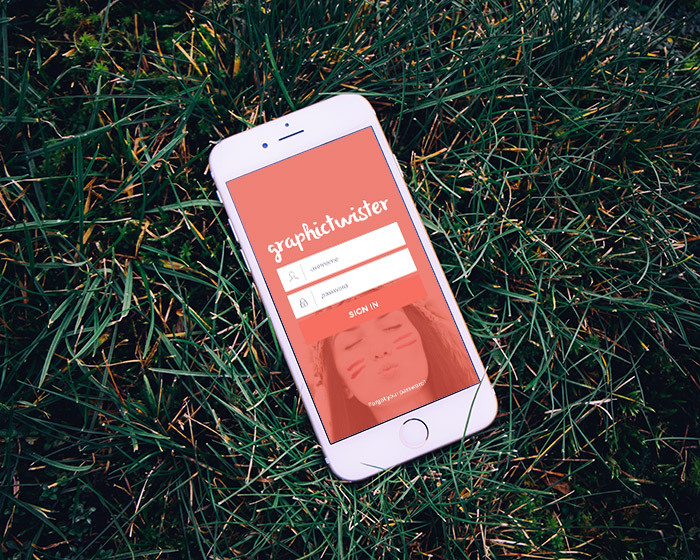 You can use the mock-ups to show case your mobile app or website. Very high quality. Add your image inside the smart object and enjoy you work.